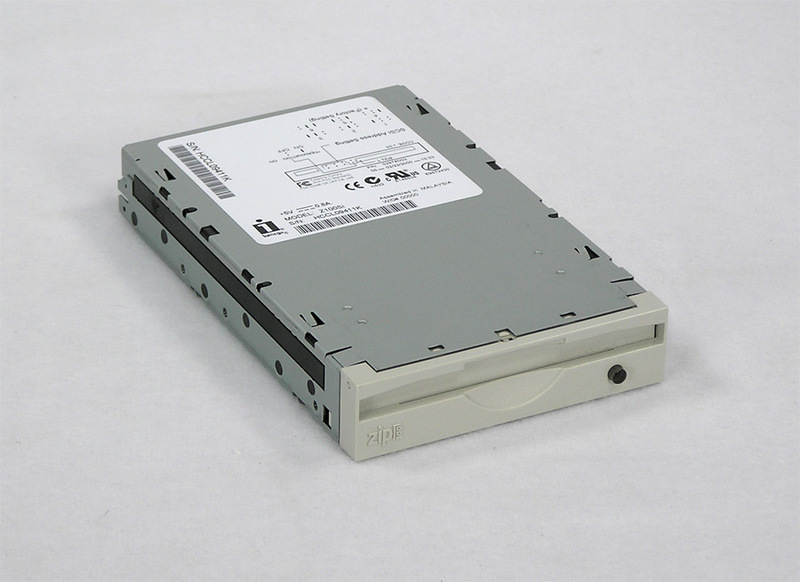 Add or replace a Zip Drive in your Mac! 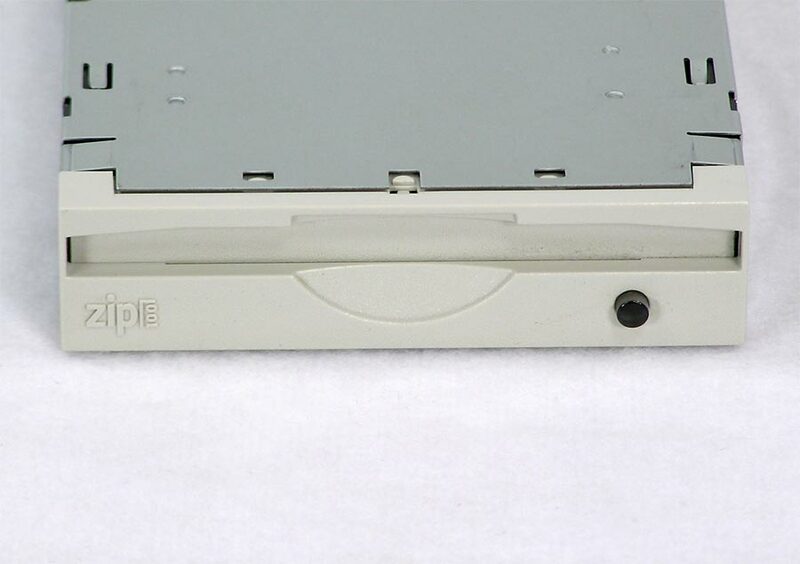 A Zip Drive in your Mac gives you the ability to use and re-use removable 100MB Zip Disks. Introduced in the Mid ’90’s, the Zip Drive became available as optional or standard equipment on some PowerPC Power Macintosh’s. 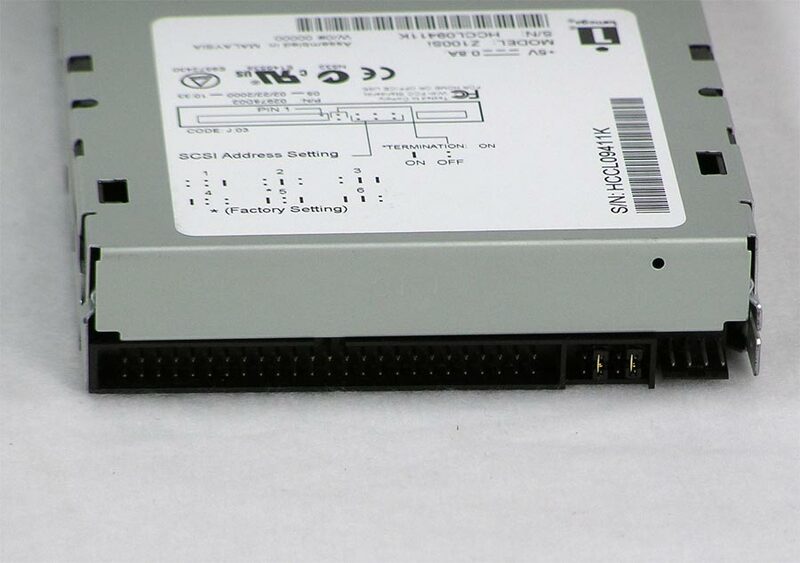 Note that this is a 50 pin SCSI drive and requires an internal SCSI interface. 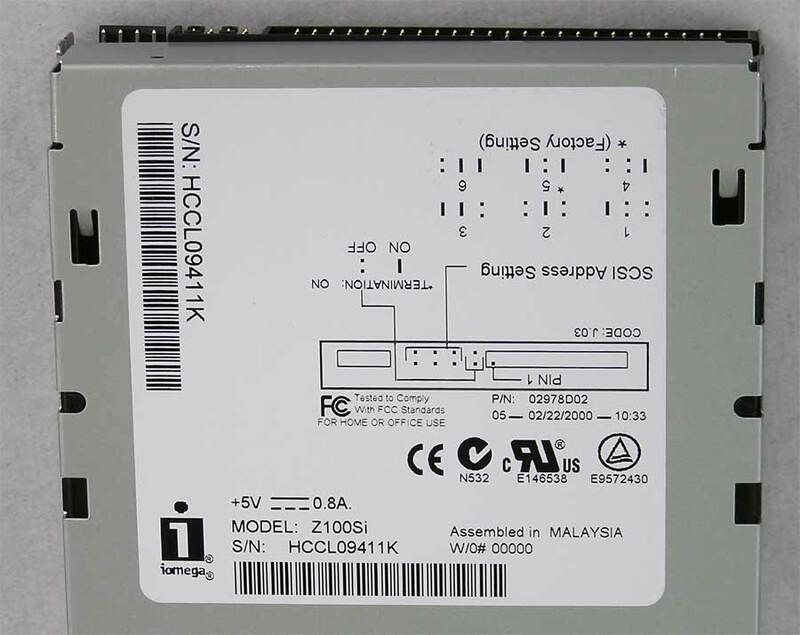 If you’re not sure, count the pins on the connector. The Iomega Model number is Z100Si. 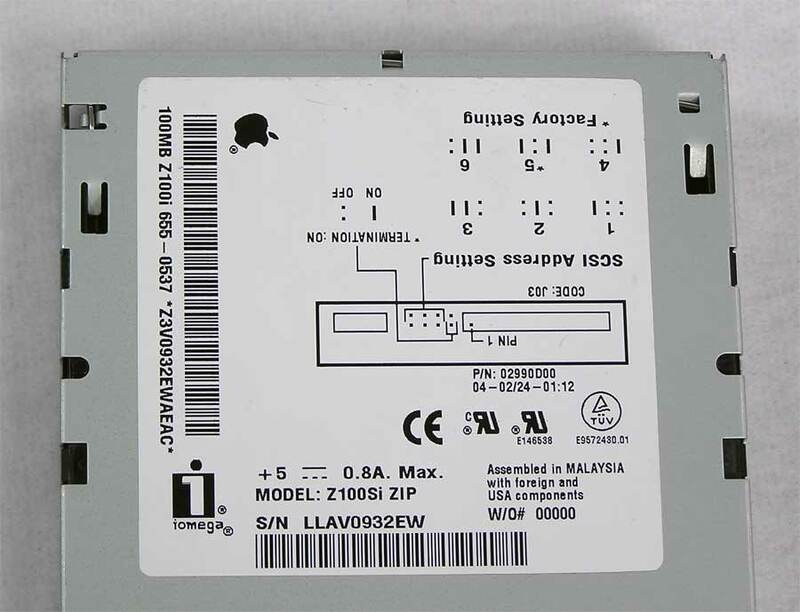 The identical Apple branded Zip Drives also contain this model number as well as the Apple Part Number 665-0537 or 655-0489. The drive you receive may or may not be Apple branded.